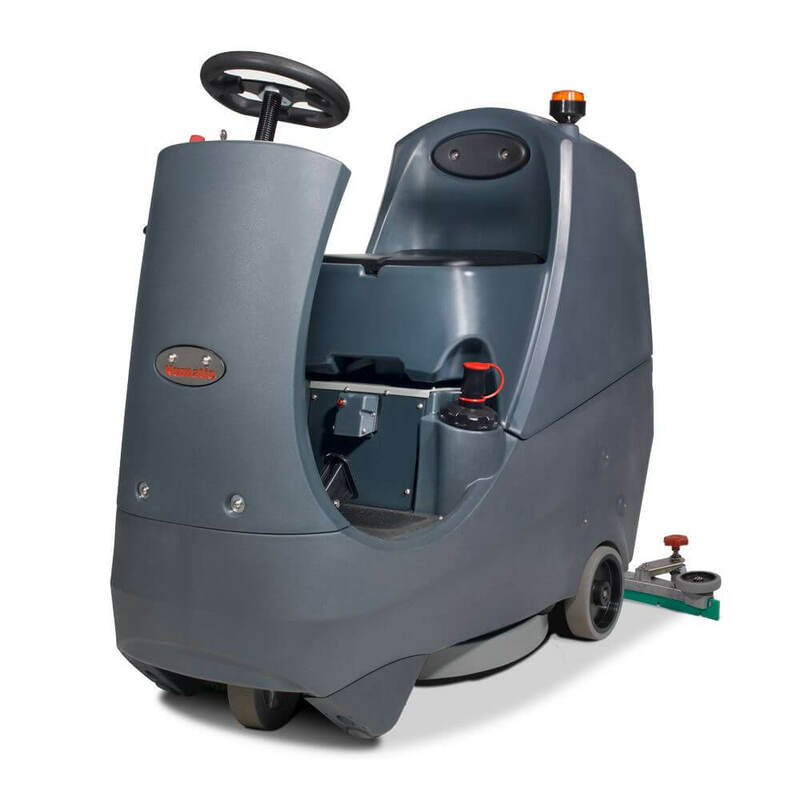 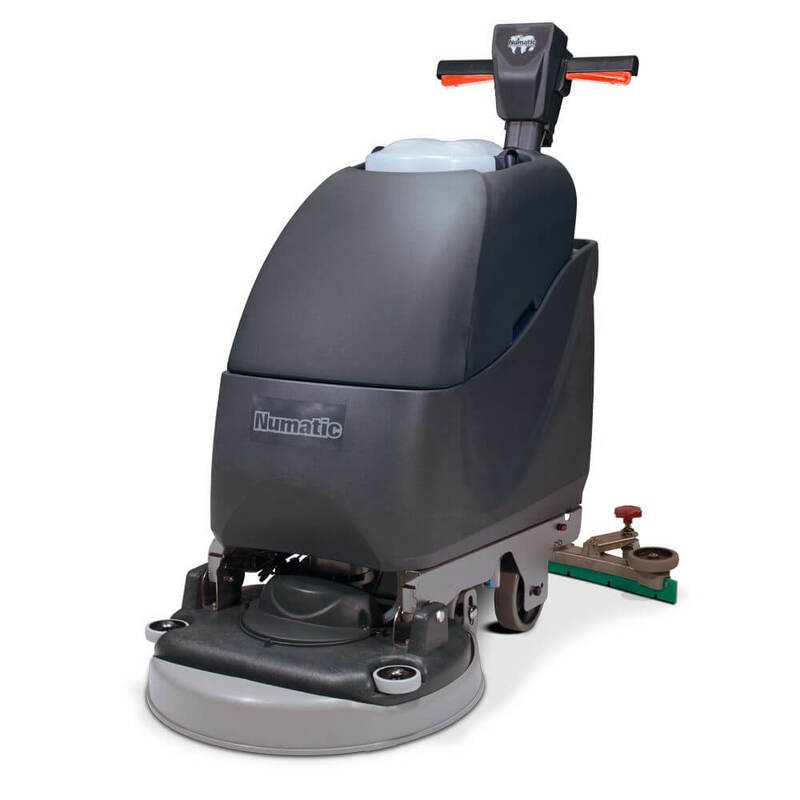 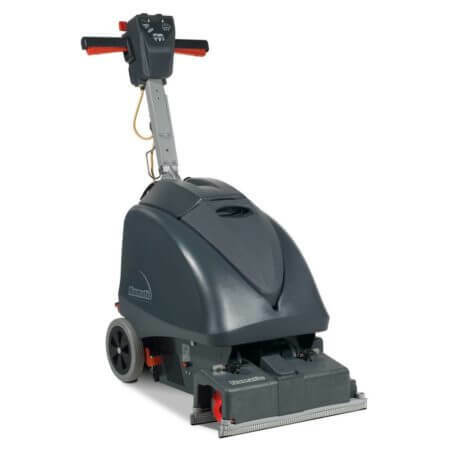 Designed to be compact, easy to operate and exceptionally manoeuvrable when in use, whilst the oversized transit wheels allow easy movement to and from any specific locations. 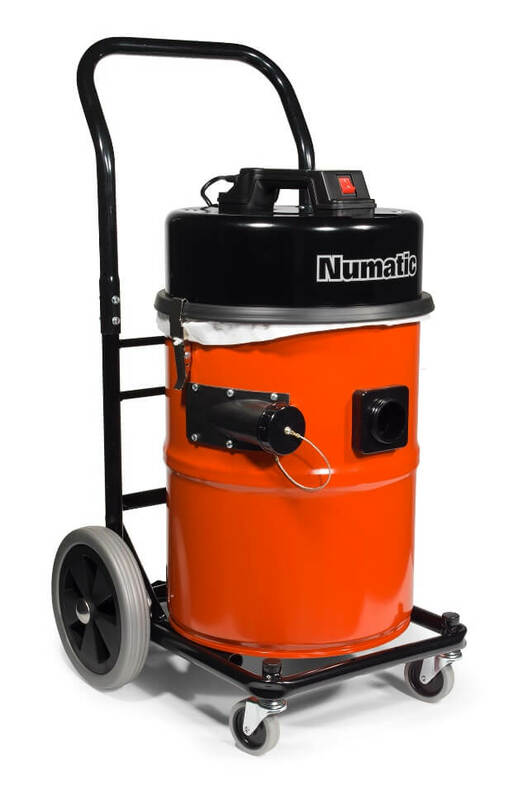 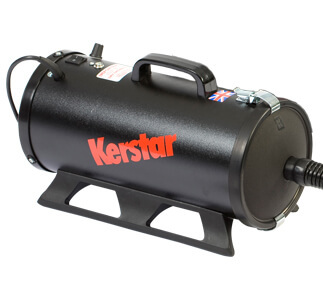 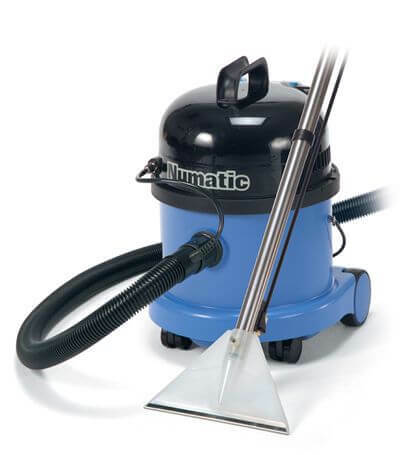 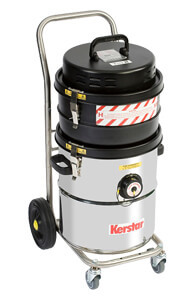 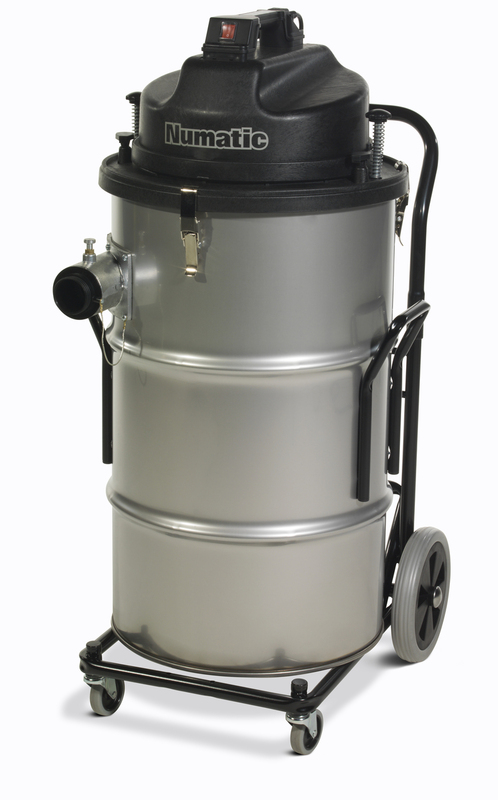 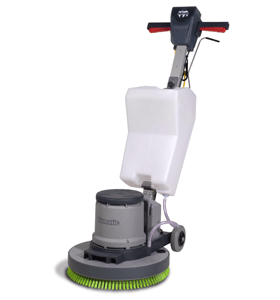 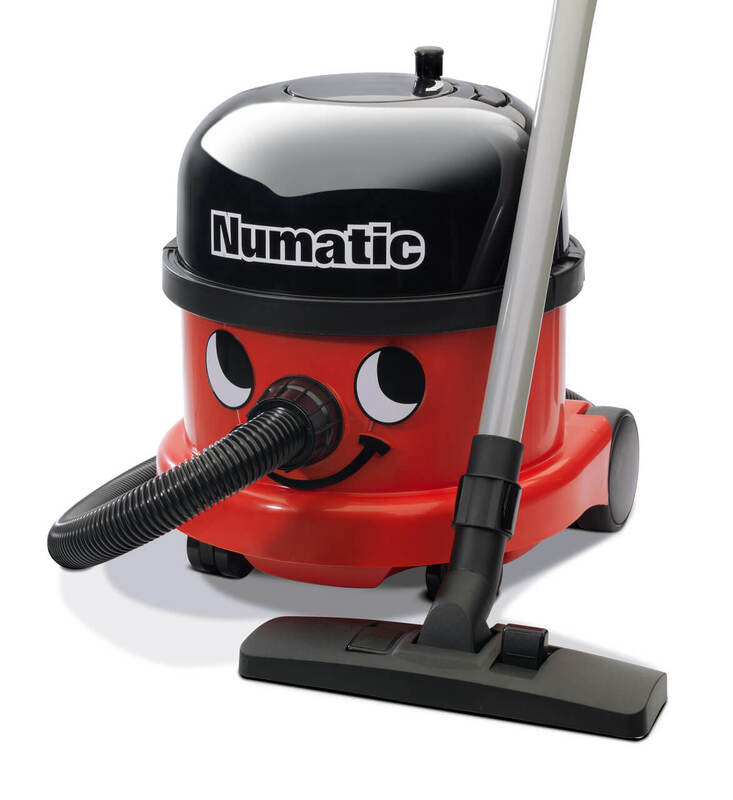 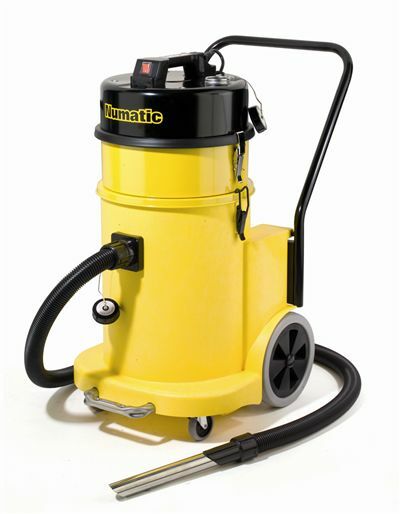 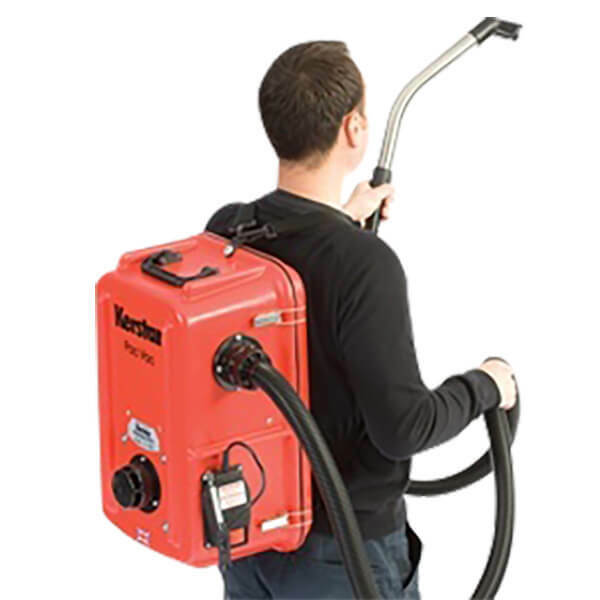 The cylinder power brush ensures deep cleaning performance, whilst the twin water pick-up nozzles allow multi-directional operation which is vitally important when cleaning narrow walkways often found in shops and food stores. 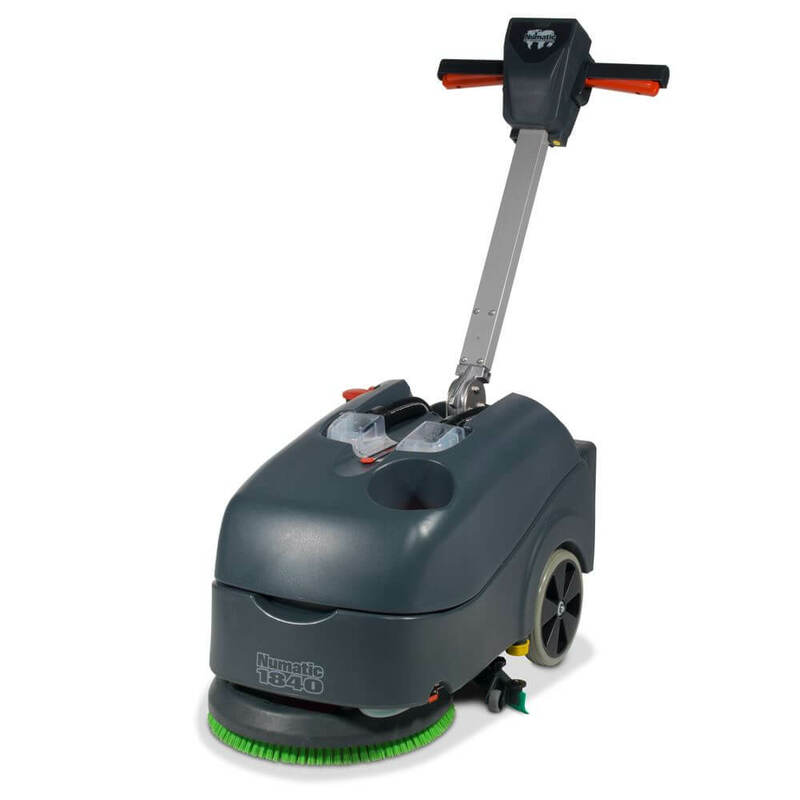 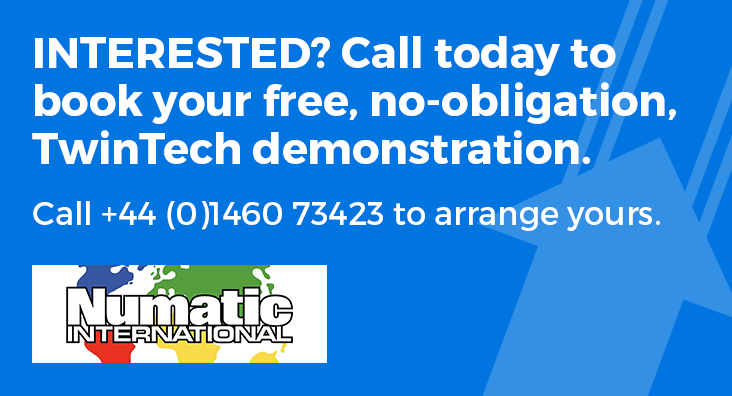 You can walk in forwards and reverse out without turning and without loss of scrubbing and drying performance. 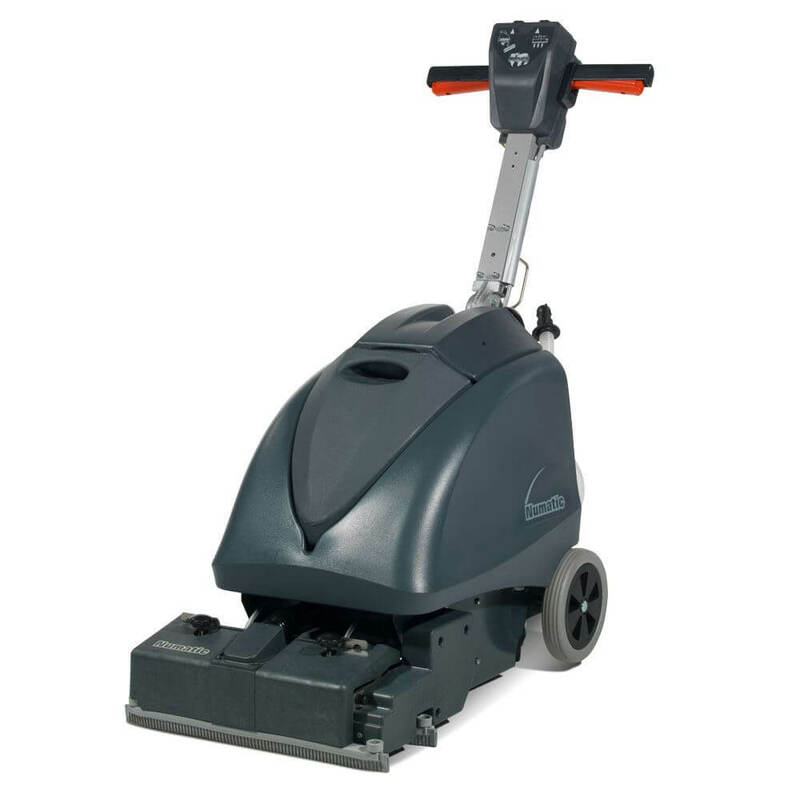 Compact – Yet exceptionally manoeuvrable. 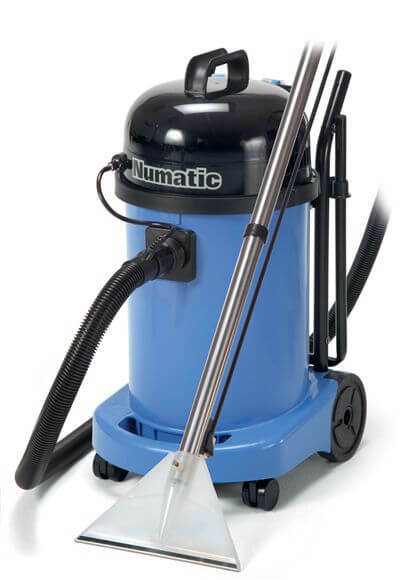 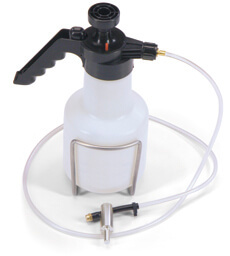 Multi-directional – Twin water pick-up nozzles for all round cleaning. 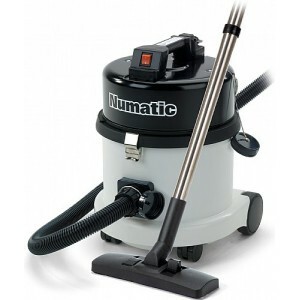 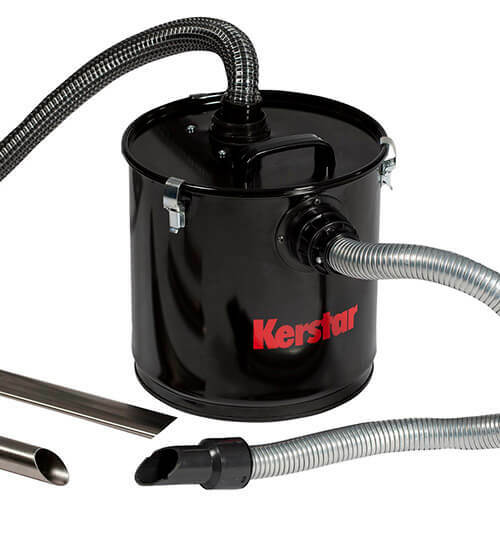 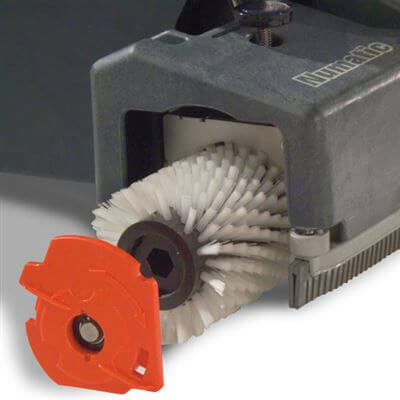 Cylinder Power Brush – Ensures deep cleaning. 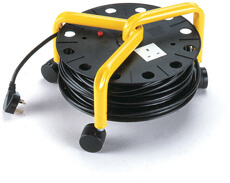 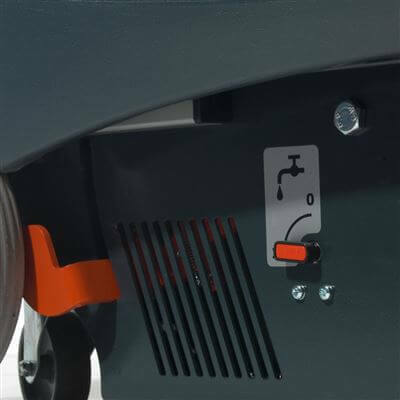 Swing Steering – Provides easy directional control. 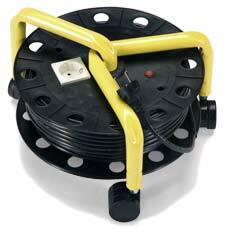 Transit Wheels – Oversized transit wheels allow easy movement to and from any location. 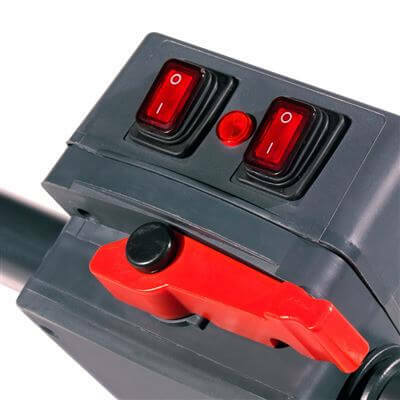 Simple Control – Easy to use operator controls.